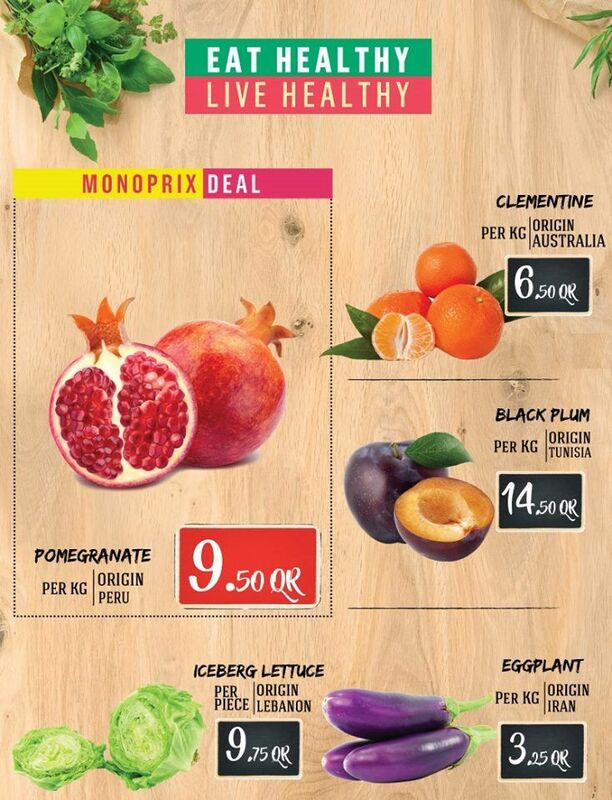 From Fruits to electronics! 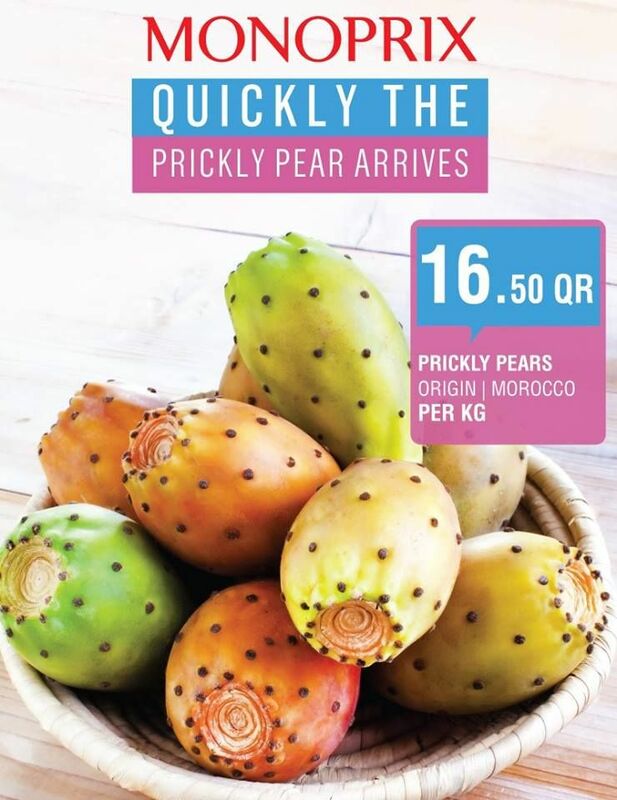 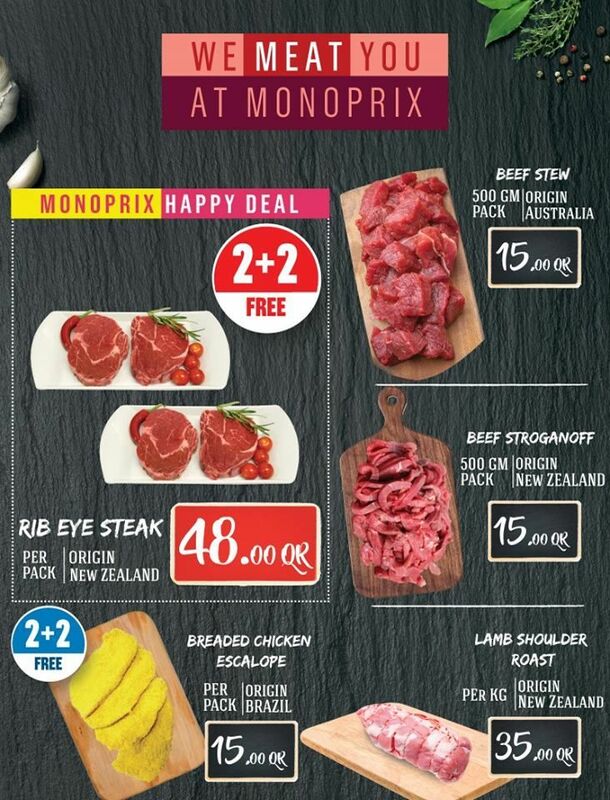 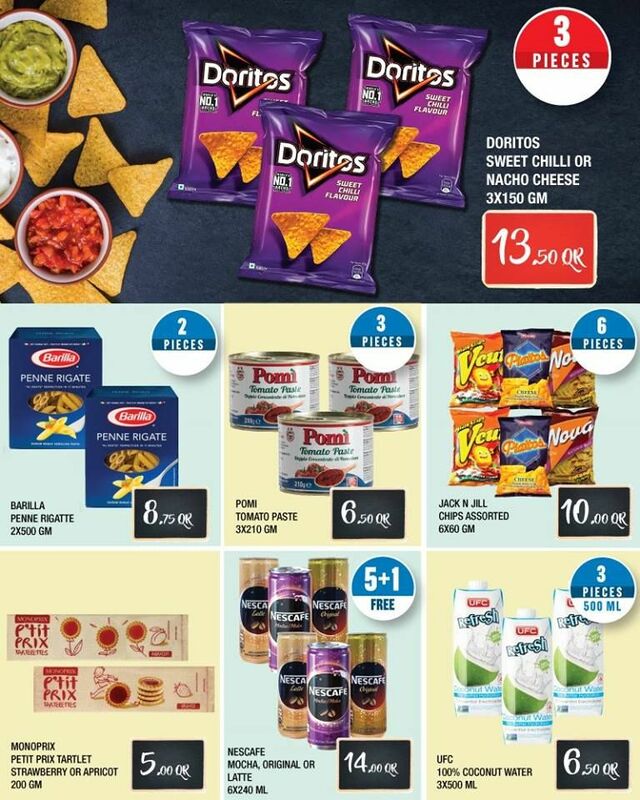 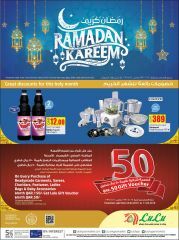 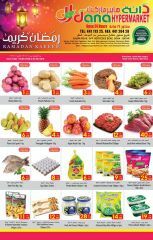 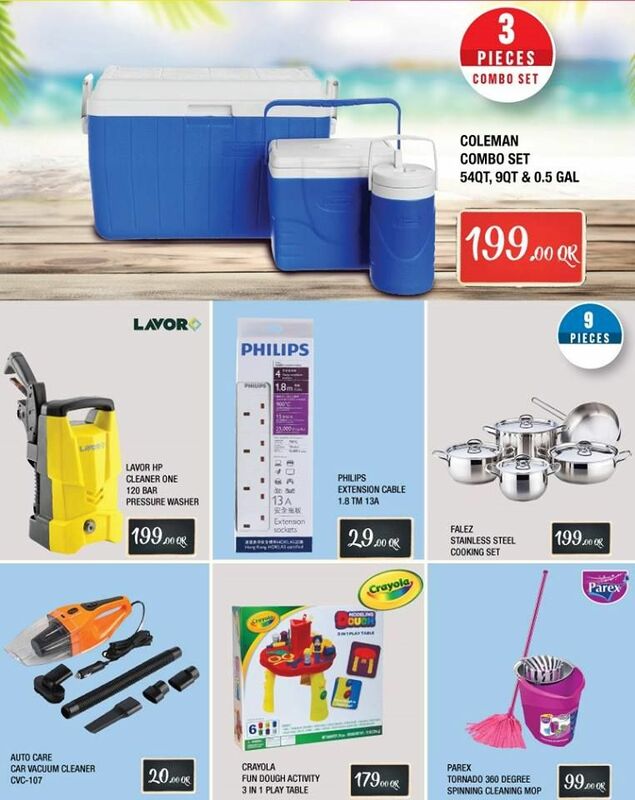 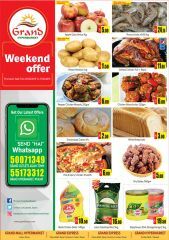 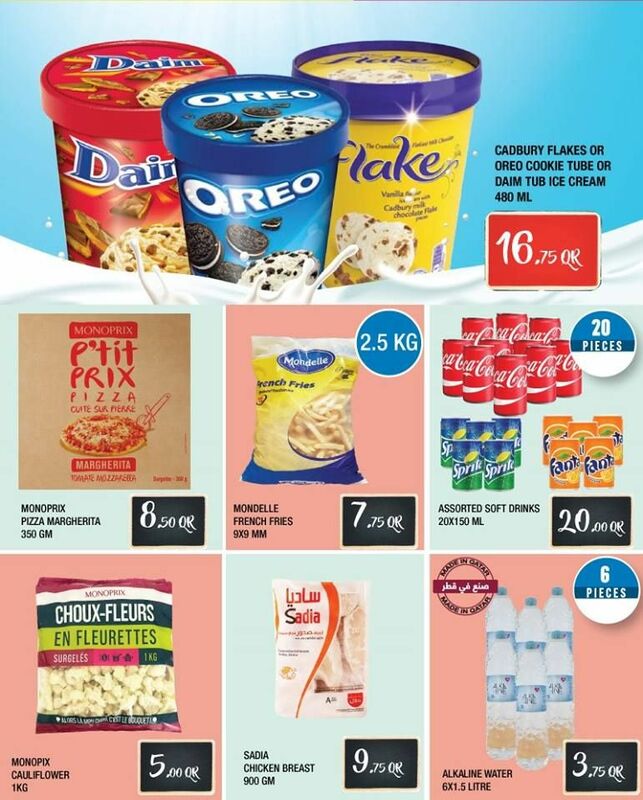 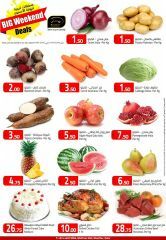 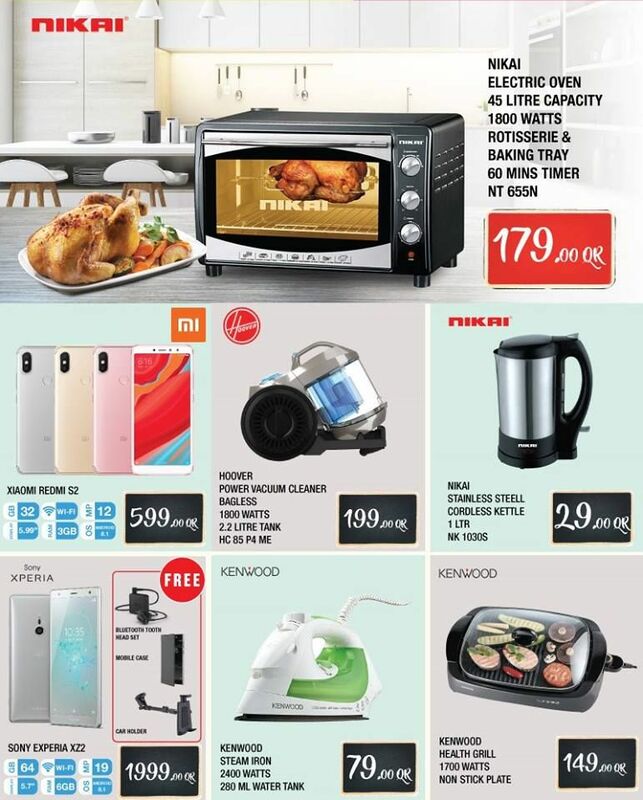 Head to Monoprix and grab amazing deals in town! 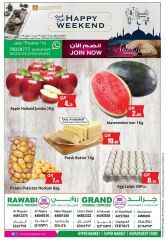 Offer valid till 12th August until stocks last.